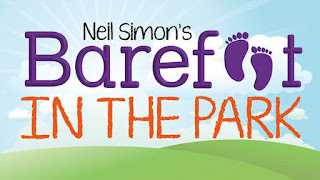 Auditions for Barefoot in the Park will be held on February 18 & 19, 2019 located at the Playhouse. Both audition times will be at 7:00pm. There are parts available for 4 males and 2 females. 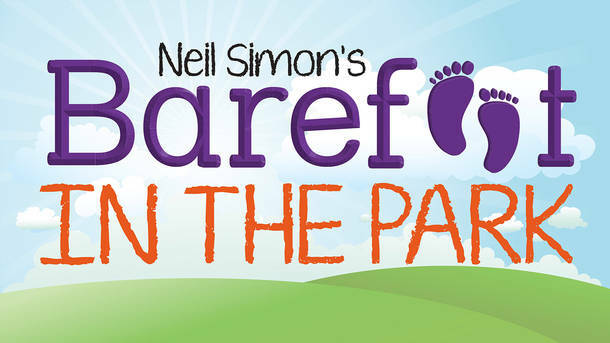 "Barefoot in the Park" is directed by Laura Brewster and performance dates will be April April 5, 6, April 12, 13 and 14.